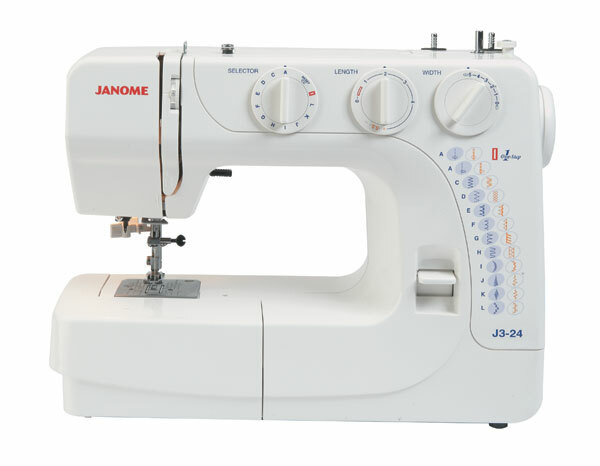 This is an excellent machine which is packed with a superb selection of stitches and features. It is a really easy to use three dial model, one for stitch selection one for adjusting stitch length and the other for stitch width adjustment. It just couldnt be simpler. The automatic 1-step buttonhole produces perfect buttonholes in one easy step whilst the automatic needle threader takes the strain out of threading the needle. Theres plenty of accessory storage and a hard cover for protection.